Should I add Large or Small Floor Tiles to My Bathroom? Deciding between large or small tiles for bathroom floors can be a challenge. Each have their strengths and will create a different appearance within the bathroom. With a little planning, you can select the size that’s right for your decorating vision. Large tiles require less grout, but because of their size, you may need to cut more in order for the tiles to fit perfectly within the bathroom. Even so, large tiles create a visual effect that can make a small bathroom feel much larger and comfortable. 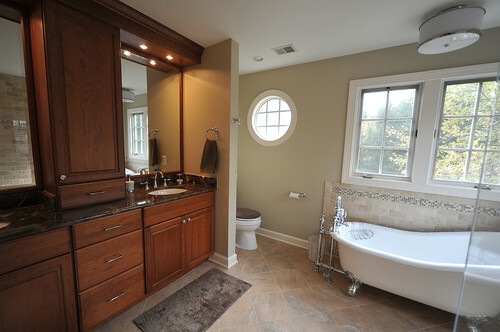 Conversely, small tiles are better if you intend to create patterns within the bathroom. This too can have the effect of making a small bathroom seem much larger. But, because more grout needs to be used to set them in place, they require more maintenance. That’s why it is highly advisable to seal your grout when using small tiles; this is especially true if you are intending to use penny tiles to create your designs. 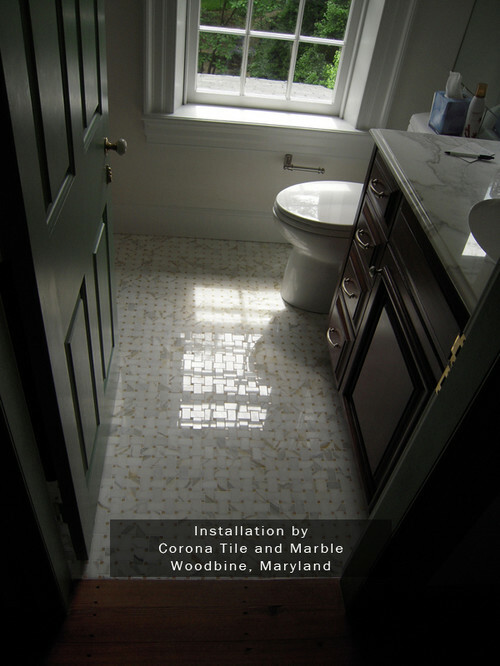 Conestoga Tile has a wide selection of large or small tiles for bathroom floors to select from. We invite you to contact us and we’ll be happy to select the tiles that are ideal for your decorating vision.